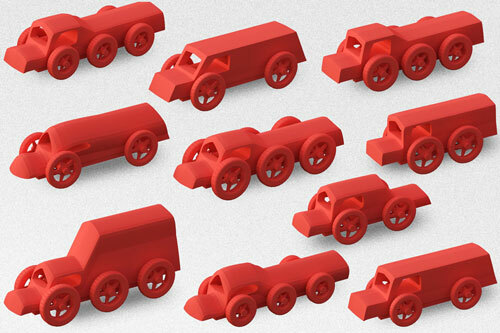 (Nanowerk News) The technology behind 3-D printing is growing more and more common, but the ability to create designs for it is not. Any but the simplest designs require expertise with computer-aided design (CAD) applications, and even for the experts, the design process is immensely time consuming. Shugrina and her collaborators — her thesis advisor, Wojciech Matusik, an associate professor of electrical engineering and computer science at MIT, and Ariel Shamir of IDC Herzliya — are trying to turn visual design into something novices can do in real time. 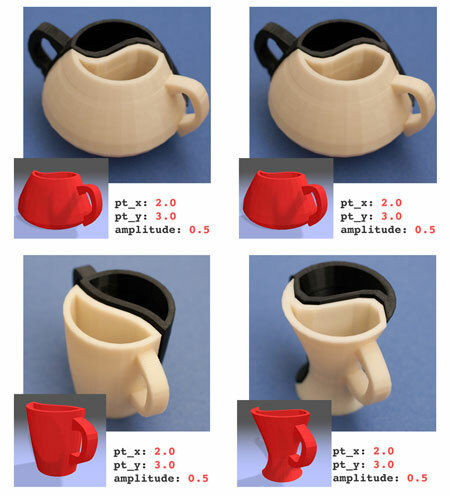 They presented their new system, dubbed “Fab Forms,” at the Association for Computing Machinery’s Siggraph conference, in August ("Fab Forms: Customizable Objects for Fabrication with Validity and Geometry Caching"; pdf).